Mill Cove Galleries, Beara Peninsula, Co. Cork. 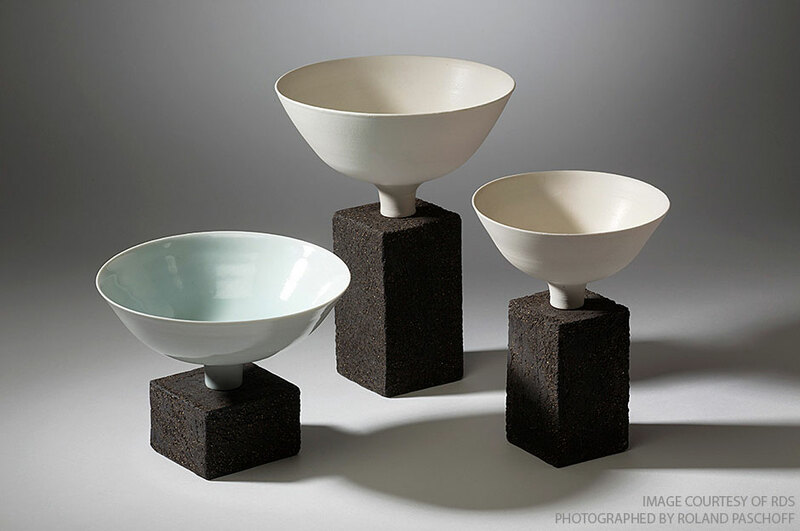 showing the best of contemporary Irish Ceramics, which includes a selection of Joanna’s work. Pearse Museum, St. Enda’s Park, Grange Road, Rathfarnham, Dublin 16. October 18th – 29th November 2014. The Hunt Museum, The Customs House, Rutland St, Limerick. RDS Concert Hall, Ballsbridge, Dublin 4. July 30th – August 10th 2014. 18th July – 4th August 2014. The Gallery, National Botanic Garden, Glasnevin, Dublin 9. June 18th – July 20th 2014. 12th April 2014 – 9th May 2014. 13th June – 26th August 2012. Old Buzz’s, No.7 Tullow St, Carlow. 9th June – 13th August 2012.